Do the Limited Editions start with the standard features of the Special Editions? Yes. The Limited Editions have all of the standard features of our Special Editions. We also made most of the Special Edition options standard on the Limited Editions. On top of that we added a deep list of Limited Edition-only luxury features and upgrades. Since they come loaded with almost everything, the Limited Editions do not have a lot of options. 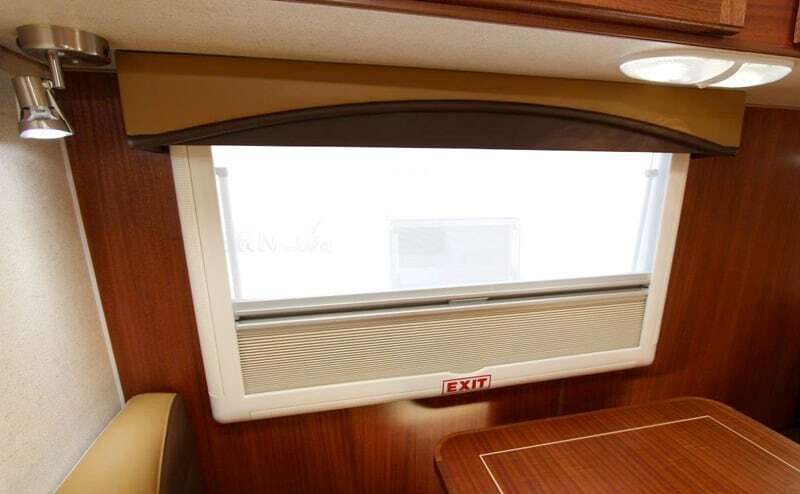 The only options available for the Limited Editions are dually brackets, boat rack, U-shape dinette and Onan generator. Let’s go through the Limited Edition list. Exterior speakers are standard on the Limited Editions. Why were exterior speakers something you wanted to include? We went back and looked at customer requests from Special Edition owners. One request that we hear often is for exterior speakers. The new stereo systems we are installing are capable of powering three sets of speakers, so it was a natural upgrade for the Limited Editions. We have been installing exterior speakers on our Australian models for some time, but this is the first time we have offered them in North America. Many of us actually don’t use external speakers. Can a Limited Edition be ordered without external speakers? Yes, you can always delete features for a special order. 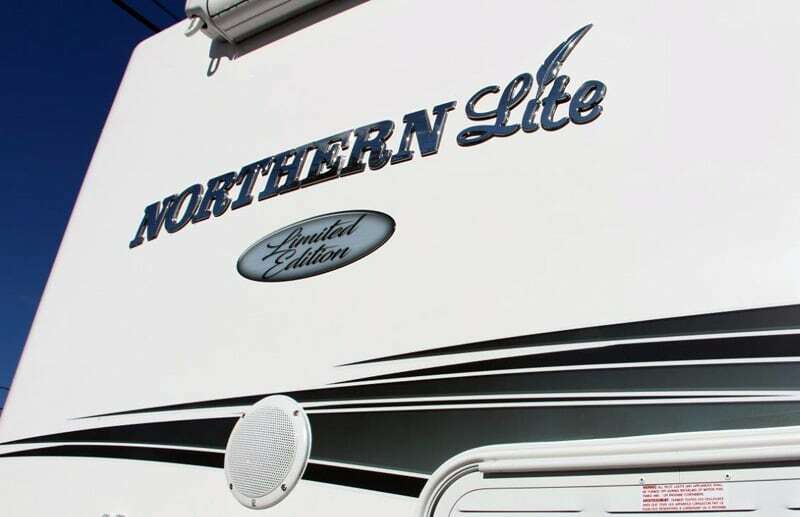 The Limited Editions come standard with 10,000 BTU air conditioners and a microwave. Is this an example of Special Edition options that are standard features on the Limited Editions? 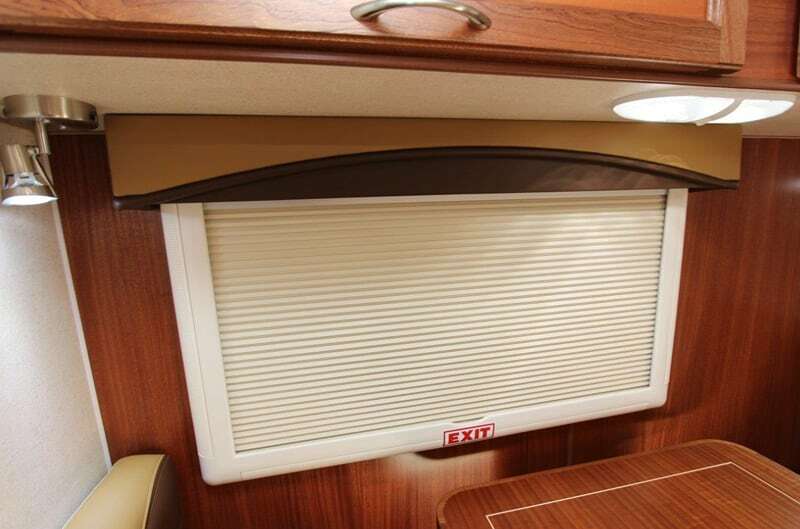 Yes, the air conditioner and microwave are the same models that come standard in our 10-2 EX Special Editions and are optional on our 9-6 and 8-11 EX models. 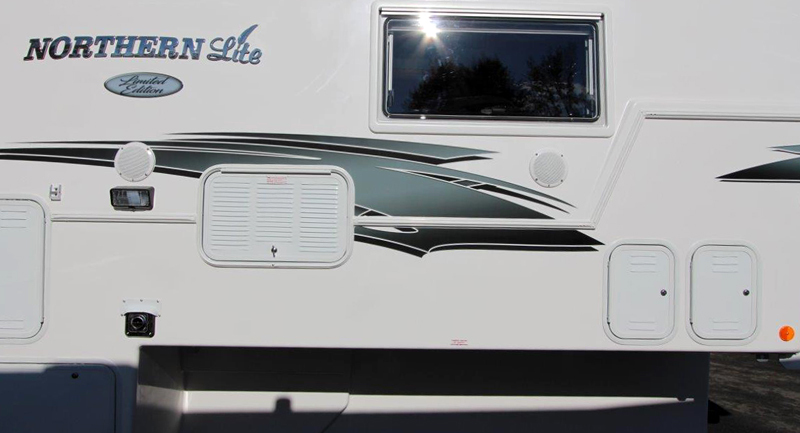 We are using a new Dometic air conditioner that was designed for the Class B motorhome industry and runs on a 2,000-watt generator. 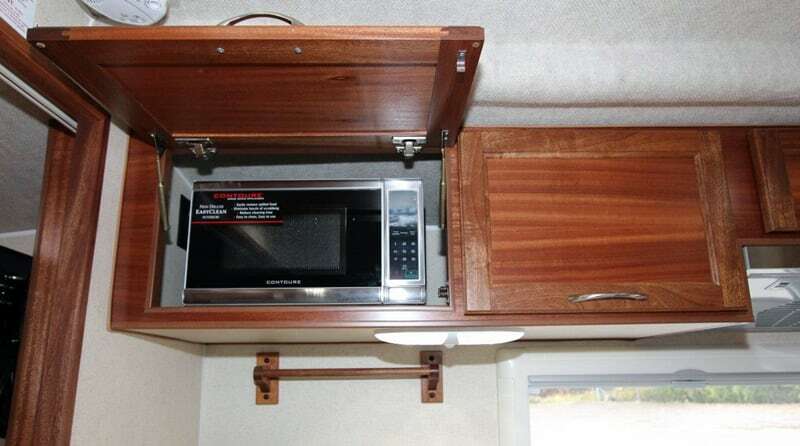 The microwave is a 700-watt model that has proven to be reliable and matches our decor well. The new Limited Editions are using an upgraded window – the Dometic S5. Before we get into the qualities of the new window, what type of window is currently used in the Special Edition models? The 9-6 and 8-11 EX use the Dometic S4 windows and the 10-2 EX Special Edition has the Dometic S5 windows. The window lens is the same in the S4 and S5. The blind and screen mechanism are what differentiates the two models. 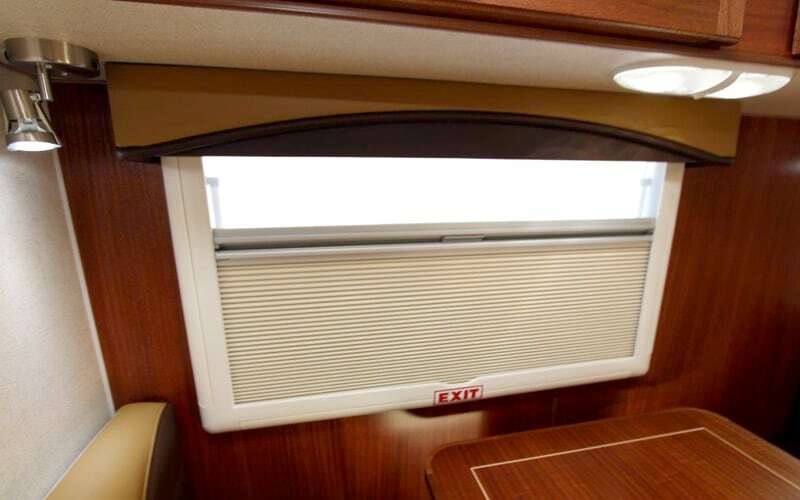 The S5 models cost more, but they have a double-pleated Duette honeycomb blinds with infinite positions. The S4 has a blind release that goes into set positions. With the S5 you can stop it anywhere you want.